Forest Hill Society: Be a star! We want you to make a 20-30 second video for our Portas Pilot bid. Each bid needs to include a video which shows how much the local community cares about their Town Centre and how they would improve it. We would like to include locals' views about the area in a way that will make our bid unique and personal. 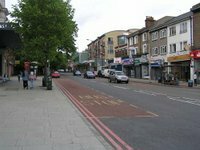 Your video should therefore include a high and low about either Sydenham, Forest Hill or Kirkdale shopping areas. It can be as simple or complicated as you like, with or without commentary - use your imagination! But it needs to be done quickly. We must have your video by 6pm on Sunday (March 25). We need the actual file for editing purposes, so please use www.sendspace.com to email your video to myfilm@foresthillsociety.com. If you post your video to YouTube as well, please add the tags se23, se26, forest hill, sydenham and portas. You will keep the copyright to your video in its raw format. By sending the video to us using sendspace.com, you will grant Forest Hill Society full rights to include the video in our Portas Pilot bid. 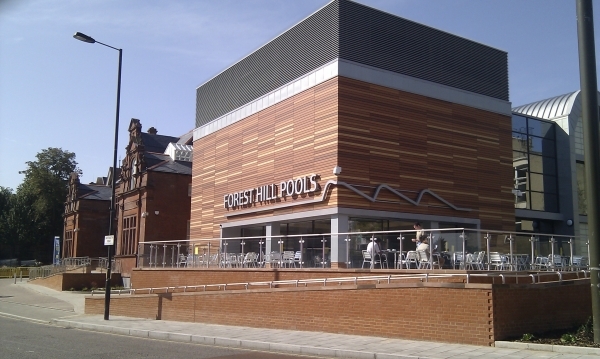 Forest Hill Society and its bid partners will have full copyright of the bid video.